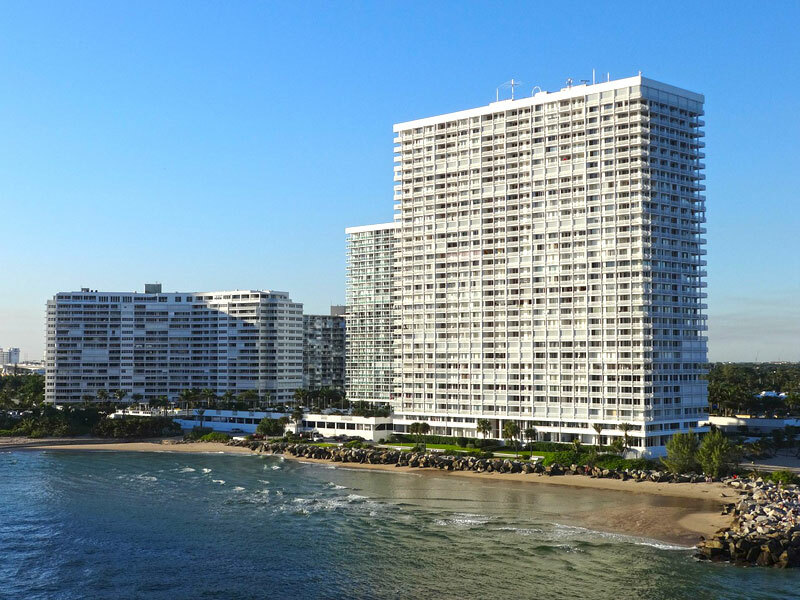 A recent lawsuit filed by a tenant against a Miami condominium association is claiming excessive application fees were charged, violating the Florida law. The tenant was charge at total of $625 in non-refundable fees by Quantum on the Bay, which included a $100 background check, $175 for Administrative Review, $125 Registration and $225 move-in fee. The tenant’s attorney’s are suing the association charging them with violation the Florida Condominium Act, which sets the maximum non-refundable fee at $100.00. I appears these associations may be interpreting this clause incorrectly, and assuming the $100 is only the limit for an application fee, and that the other fees are not covered in the statute. However, this interpretation is not accurate. The Division of Florida Condominiums, Timeshares and Mobile Homes confirmed that the $100 transfer cap is meant to include all non-refundable fees for background checks, registration, move-in, pets, elevator usage and other charges requested by condo boards and their representatives. Many applicants do not fight the association on these charges and just pay them to move in. This new lawsuit is one of several that have been filed recently in the state. Whether the outcomes of these lawsuits will create case precedent for other associations is not certain. It is the responsibility of The Division of Florida Condominiums, Timeshares and Mobile Homes to enforce the Florida Statutes covering condos and HOAs. If you’ve paid more than $100 in transfer fees to your condo association as an owner or a tenant, there are a few things you can do. You can inform the association of the illegal amount and request a refund and that they abide by the $100 limit in the law. You can also file a complaint with the Division of Florida Condominiums, Timeshares and Mobile Homes and also with the Florida Attorney General. As a last resort, you have the option of suing the condo association for compliance and restitution. If you are considering buying or selling property, you can contact me at 954-632-5100.